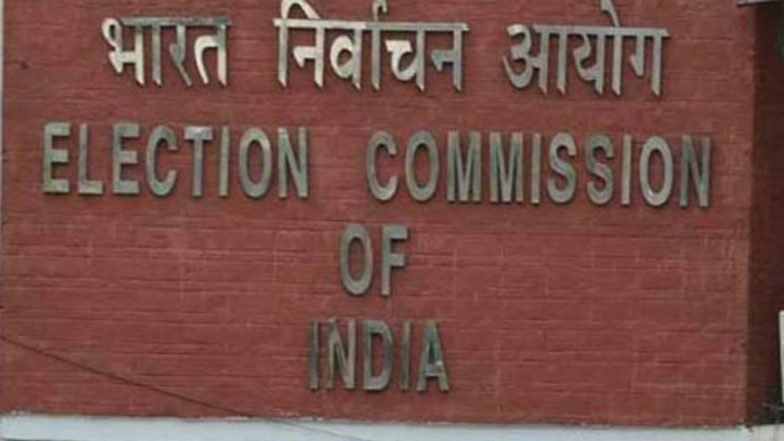 New Delhi, April 15: The Supreme Court on Monday came down heavily on the Election Commission of India (ECI) for failing to take action against politicians who make hate speeches and violate the model code of conduct. A bench headed by Chief Justice of India (CJI) Ranjan Gogoi said the ECI is duty-bound to take action against those who make hateful remarks and violate the model code of conduct. The apex court's sharp observation came after the ECI, in its response to a plea seeking strict action against political parties if their spokespersons and representatives deliver speeches and make remarks along religion and caste lines, said it has limited powers. The poll panel said it can only issue notice, give advisory and then file complaint against parties violating the model code of conduct. Congress Complains to EC Against PM's Wardha Speech, Calling It 'Hateful, Divisive'. "No powers beyond that. Cant disqualify persons," the ECI stated in its submission. The top court said it will examine the scope of powers of the poll panel and asked its representative to be present in court tomorrow. A lot of politicians have been accused of making hateful speeches and controversial remarks against a particular community.